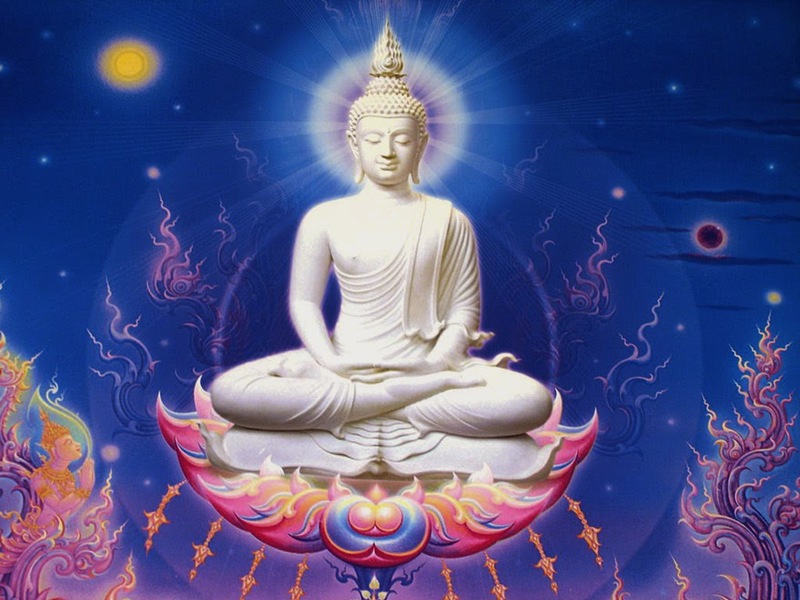 What is Buddhism? Is it a religion, a philosophy, or both? Is it something that can help me be the best I can (Om mane Padme om), or is it just an interesting curiosity? After more than 2500 years it has stood the test of time, yet at the age of 58 I come to it with many questions. I had been reading about Buddhism, and especially Tibetan Buddhism, for about twenty years now, since the mid 1990s. However it was not until I attended a series of classes on meditation during January 2015 that I "got it." I finally understood what Buddhism was about, and what was at its core, or essence. There is a cause for suffering. The cause is desire or craving. The end of suffering is through the Noble 8-fold Path. These refer to personal, internal suffering arising from desire and externalities, and not to physical suffering arising from pain or illness. The 4 Noble Truths of Buddhism are like the Ten Commandments of Christianity, only more central to the teaching. From them everything else flows. In times of doubt and confusion we should return to them. The revelation of the 4 Noble Truths to Buddha came after many years of meditation and life experience. It was a powerful moment, and the core of all that followed in his life. Their simplicity is breath-taking, yet their significance is profound. The first three elements are often referred to under the general heading of MORALITY. The second three are referred to in respect of MEDITATION. The final two refer to the attainment of WISDOM. If one follows these as a way of life, then the path to enlightenment is open. Buddha spoke of the Middle Way in achieving enlightenment, and this meant that anyone could do it - from the monk meditating along in a cave on a hill, to an ordinary person working and raising a family. These eight actions and the 4 Noble Truths are the core around which Buddhist teachings, scriptures and practiced have developed, and continue to develop. All of these elements can effect the path to enlightenment. The three signs of being are also commonly referred to in discussions aimed at understanding and achieving enlightenment. These are simple elements at the core of Buddhism. From all these the vast complexity of modern understanding, practice and scripture flows. Impermanence, especially, is a core element of Buddhism, for an appreciation of impermanence can assist one in obtaining perspective regarding what is important in life and death.